How can visitors to Japan learn to observe what is around them and record their observations more effectively? What visual images come to mind when people think about Japan? What history and context underlie some of these key images? Do traditional crafts continue to have a place in Japanese life? 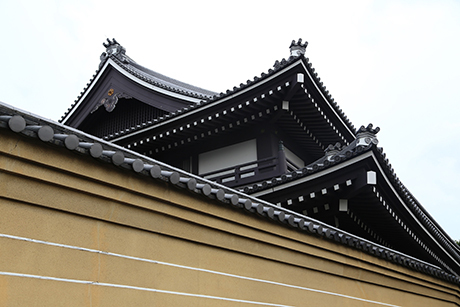 Each lesson uses pictures, background readings, and primary sources to explore Japanese art, architecture, and cuisine, and to prepare students to be effective observers of the places and objects they will encounter. Students utilize modules to explore key concepts of the pursuit of change while preserving cultural values, expression of culture through art, cultural borrowing and adaptation, and images drawn from the arts.